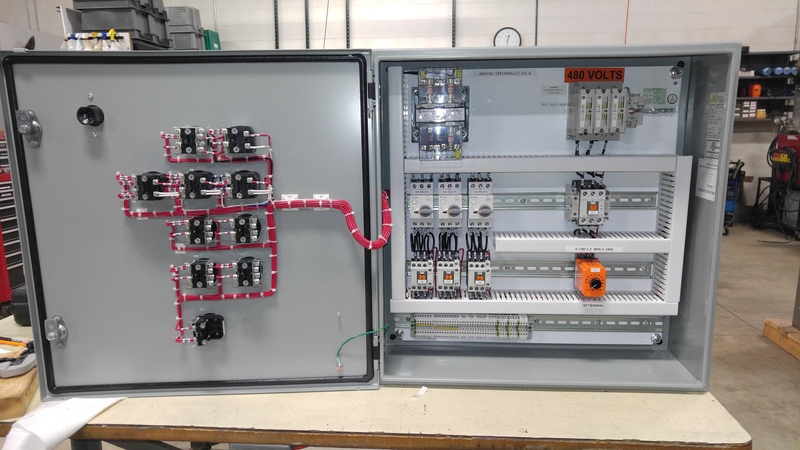 Control Systems | JAC Manufacturing, Inc.
From inception to implementation JAC can quote, coordinate, facilitate communications, and run your project seamlessly. After implementation our management team can provide your company with long term project and product support. Our user-friendly layout has made clear communication possible making sure that all customer specifications are met. 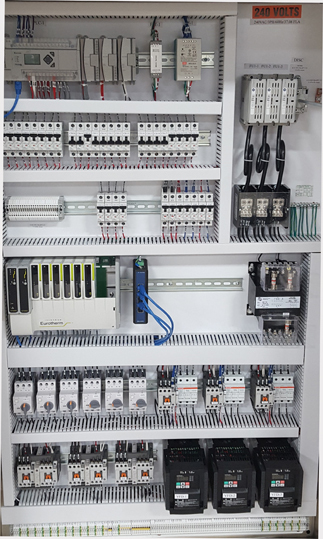 Accurate electrical schematics and complete documentation prevent costly implementation and post implementation problems. Our qualified and experienced electrical technicians use only high quality approved components. Each component and wire is clearly labeled with a printed label. As a best practice, all wiring complies with N.E.C. 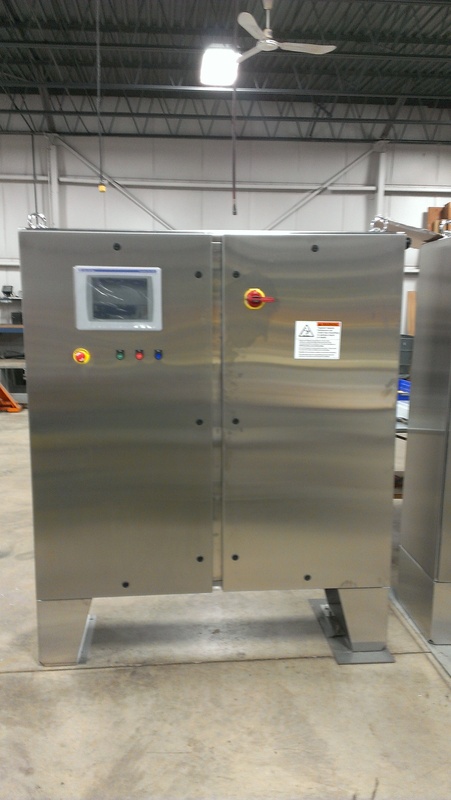 Our control systems are 100% shop tested and project manager approved before they leave the JAC Manufacturing facility. The JAC team provides a complete onsite start up to ensure seamless implementation. JAC also trains your operators to ensure proper operations during daily production. 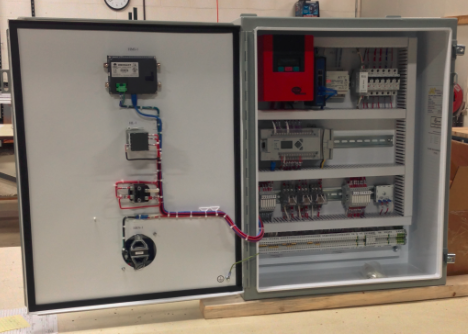 From custom control systems to pre-engineered panels, JAC has been providing high quality control systems & services for over 40 years. From state-of-the-art PLC to relay logic, we have the experience to troubleshoot your current systems or design and integrate new ones.